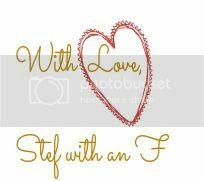 This is week two of Stef With An F! Although it has been less than a week since the last First and Foremost Favorites post, Darin and I are leaving out of town for the weekend so I figured I had better get ahead. Tomorrow night we are leaving for a day or two to Wendover, Nevada. Darin hopes to get lucky playing some poker in the casinos and I hope to see the Bonneville Salt Flats which are actually in Wendover, Utah. Apparently the city is in both states. 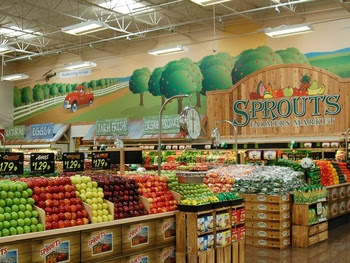 Sprouts Farmers Market. I love that buying produce here is super easy, it takes up like half of the store (makes it more tempting to buy), and that it is much cheaper than going to the normal grocery store for fruits and vegetables. Great selection! This book. I don't read, so if it weren't for my Methods in Health Promotion class I would have never learned of this book. This is our "textbook" for this class. 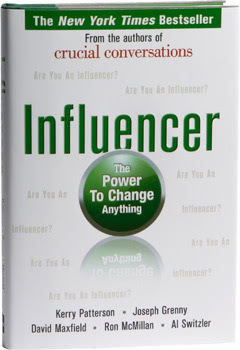 If anyone is looking for a great read or you just need tips on how to spark change then this is your book. Great read for all disciplines. 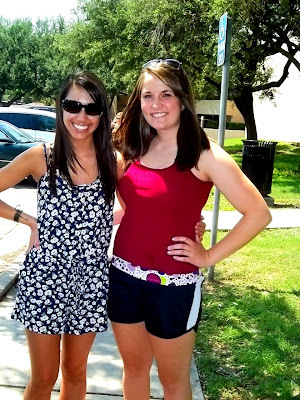 And now for "Throw back Thursdays" sake this is my best friend and I almost two years ago. She leaves in less than one month to move to Seattle for a year and a half for a mission. Brooke is such an inspiration to me and I am privileged to call her my best friend. It will be so hard not to get to see her or talk to her as much as I do now, but I know that there are people that need her influence right now more than I do. I cannot wait to see the good that she will bring to this world. Thanks Brooke for your willingness to serve and for your friendship. You're seriously the greatest.